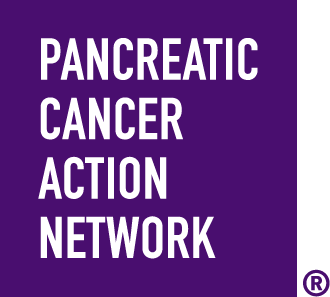 In every corner of this country, PurpleRideStride teams are taking fearless steps forward in the fight against pancreatic cancer a formidable enemy that has taken too much from too many. By choosing to Wage Hope, you take the future of this disease into your own hands. This battle isn’t for the faint of heart. It requires tenacity, drive and a vow to never take “no” for an answer. To thank you for taking action, we provide numerous benefits for top fundraising teams at PurpleRideStride, the walk to end pancreatic cancer.